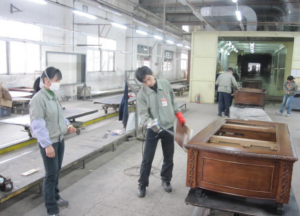 While our products are all made in the USA, some raw materials, such as plywood, are processed in China. It sounds crazy, but wood is often shipped from the US to Chinese factories that are able to process it into plywood and ship it back at a lower price than manufacturers in the USA are able to achieve. With fuel prices up and tariffs on top of that, it will be more expensive to export and re-import such materials. The good news is that American companies will be better able to compete, so tariffs could support more American jobs. 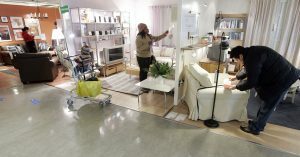 The bad news is that it will cost more for almost all kinds of furniture. So, I would suggest buying soon before prices jump!